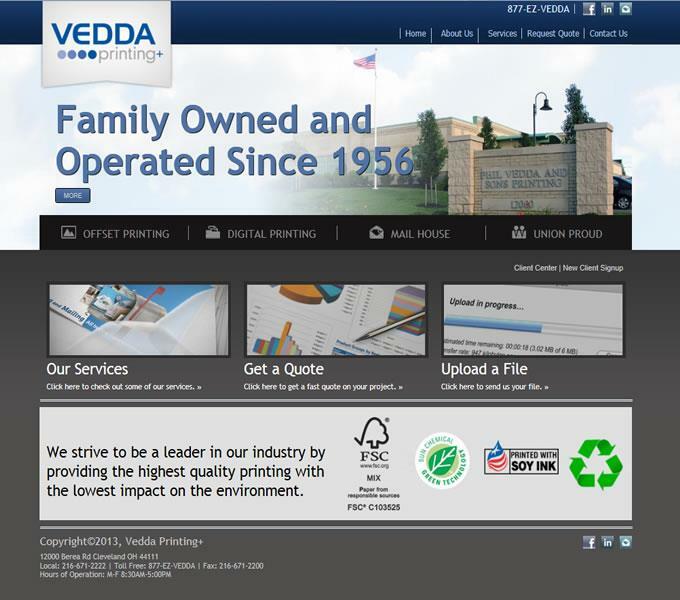 Vedda Printing had come to us looking to improve upon their online strategy to bring everything together for a wonderful and easy online customer experience. 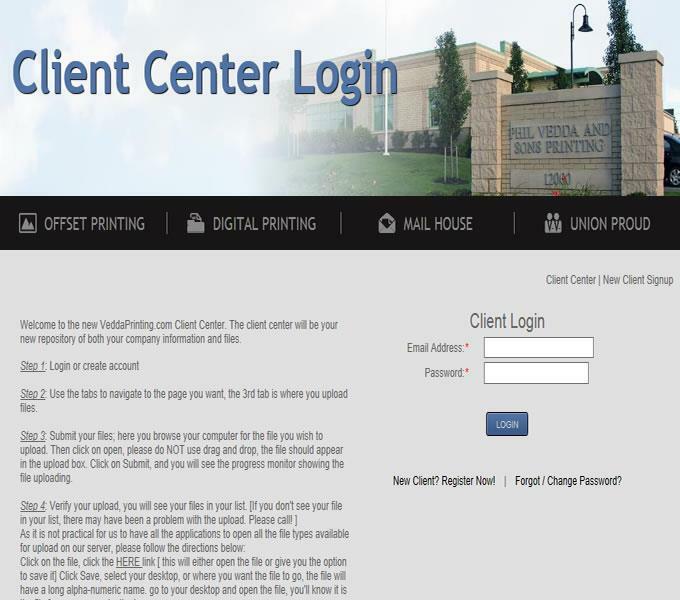 A dynamic site had been created in order to allow them to make any changes to their site content as necessary while making a seamless purchasing/ordering process for their customers. This has enabled the customers to not only have an easy purchase process but to also allow them to view order history and progress on current orders as well. Having a CRM system gives the company the big picture on the customers preferences in order to provide better service and increase sales.